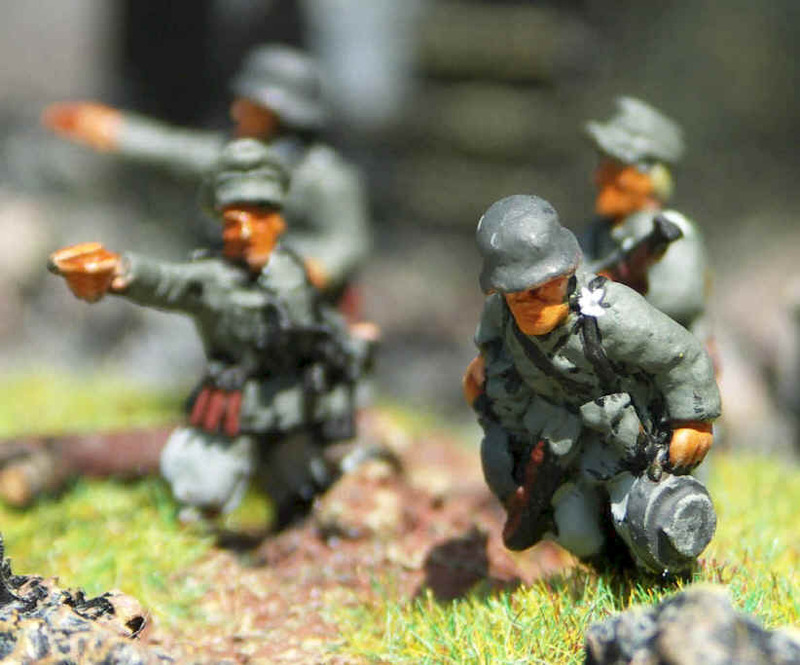 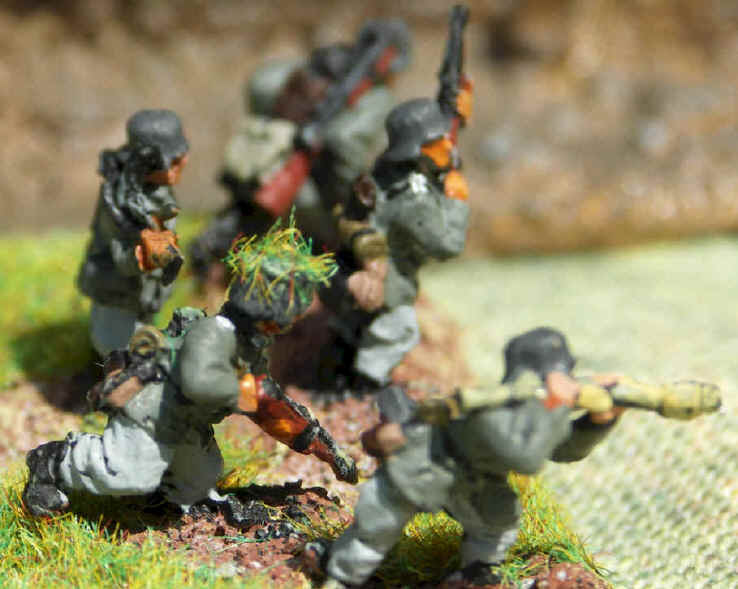 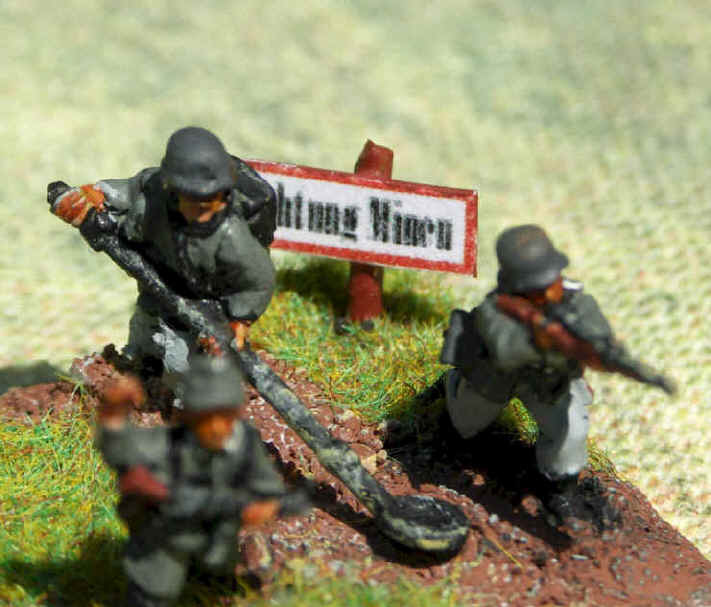 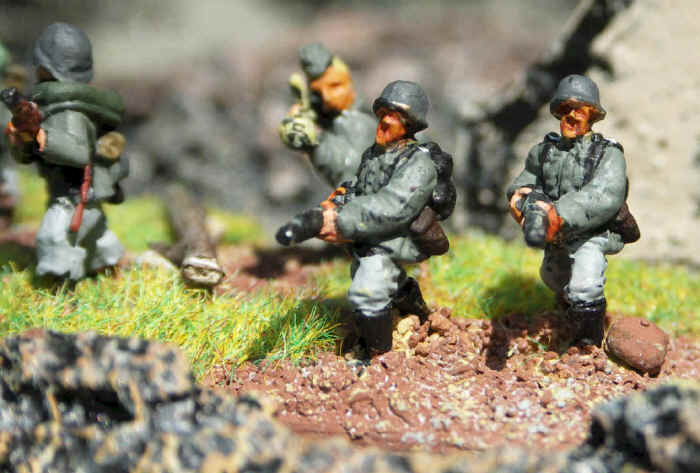 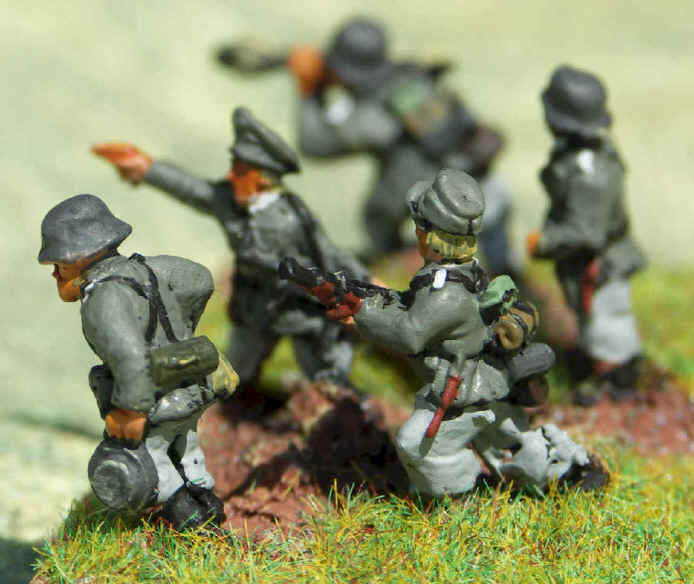 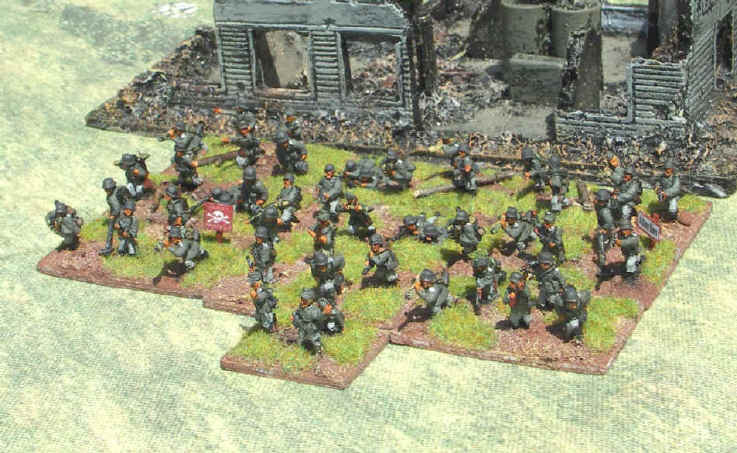 More 15mm Germans based for Flames of War - this time an Engineer platoon and a Support Platoon. 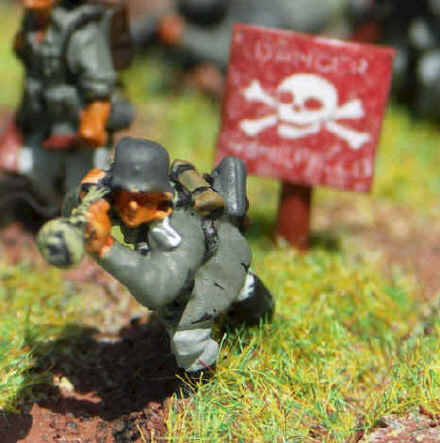 Maybe not wise to deploy near petrol cans? 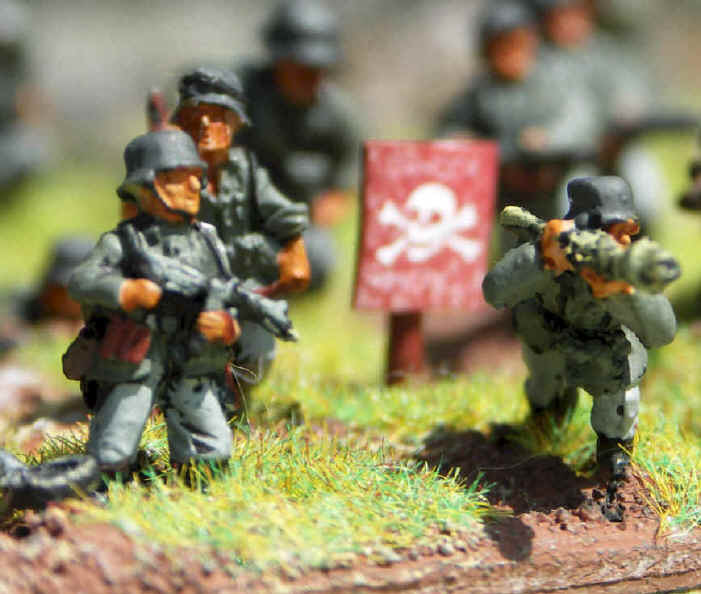 Its so loud Sir ! 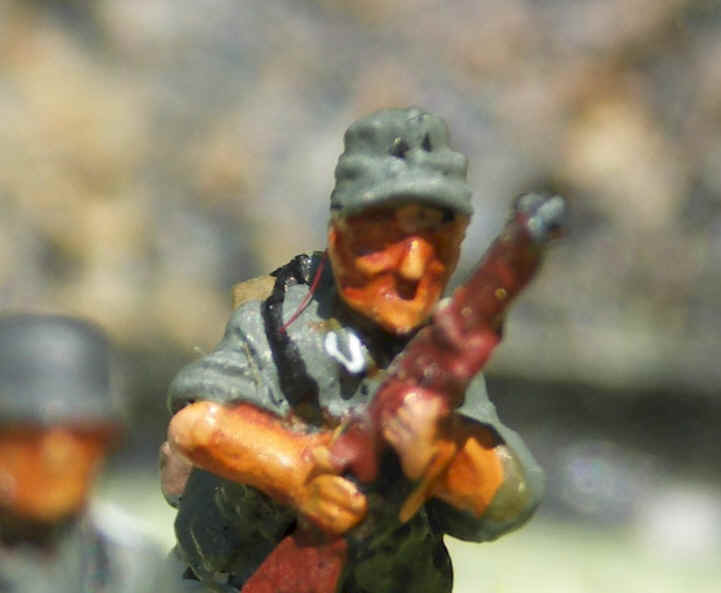 I can see it - get on the field telephone!